Promotional anime Super Dragon Ball Heroes will release its 6th episode in Japan on December 22, 2018. As revealed by @Herms98 on Twitter, the short series will surface online during Jump Festa 2019. In the fifth episode, Goku got severely injured in battle against Cunber. Even hero’s Super Saiyan God mode was not enough. Due to lots of power loss and stamina consumption, Goku reverted to base form. Meanwhile villain still attempting to harm Goku, and that’s when both Goku: Xeno and Vegeta: Xeno arrive in their Super Saiyan 4 forms. As Cunber directly goes into Super Saiyan 3 transformation, both Xeno heroes used Potara rings to use and thus becomes Super Saiyan 4 Vegito: Xeno. With the fans witnessing such a fiercest battle, tables turn against Cunber in no time when Vegito: Xeno overwhelms Cunber. 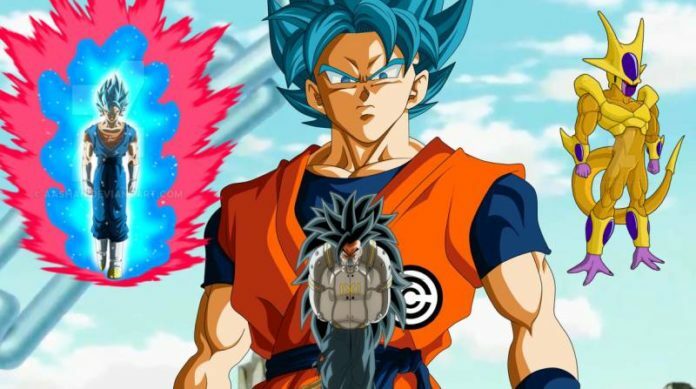 Even if its non-canon series, the promotional anime indirectly confirmed that Super Saiyan 4 might exceed the Super Saiyan God as well as Blue form. Next episode 6th is titled “I’ll Settle This!! Into Operation! Ultra Instinct!”. In this episode, Goku will use his deity form from the hit ‘Dragon Ball Super‘ anime. 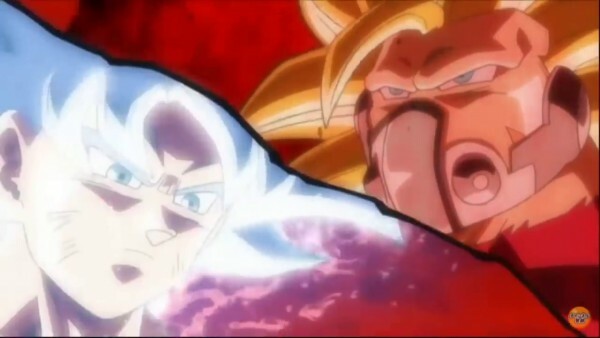 Therefore, once again, DBS fans will get to see another glimpse of Ultra Instinct, which was the most robust transformation ever in the history of Dragon Ball. What we know so far about episode 6 is its brief synopsis. 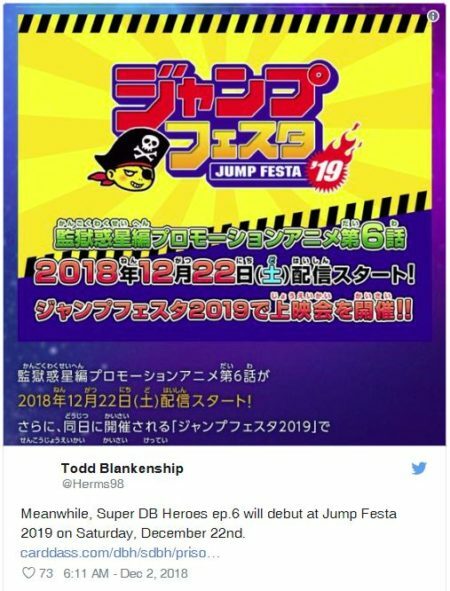 Over a Twitter, Herms98 shared news of upcoming episode’s details. 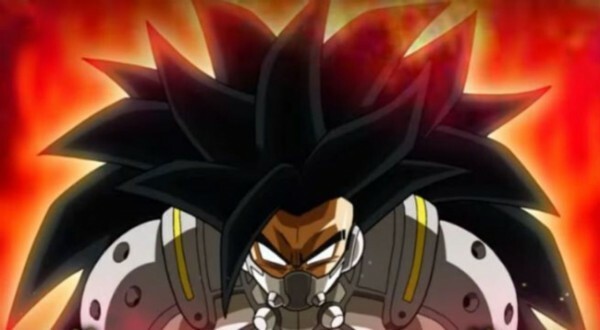 From the above synopsis, its look like Super Dragon ball heroes is finally entering in its final stage. But it would not be the end. According to reports from Comic Book, its miniseries will continue into 2019. Stay tuned for more updates regarding Super Dragon ball heroes.